IdentaMaster bundles are the best way to save on biometric device and software. 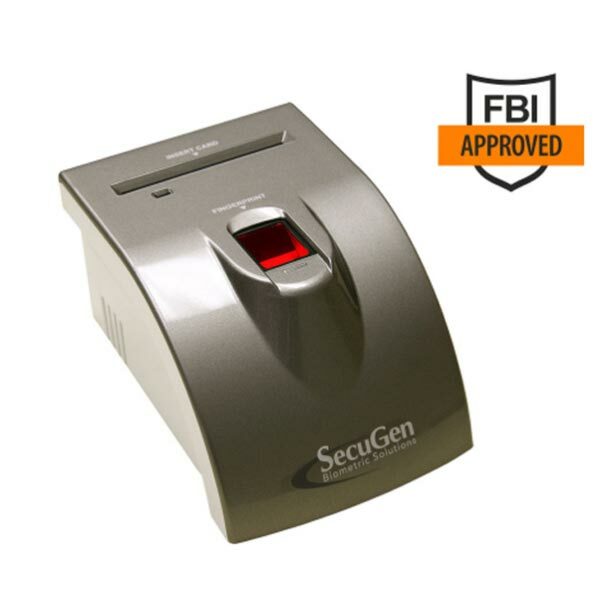 IdentaMaster is fully compatible with SecuGen Hamster Pro iD-USB SC/PIV and perfectly protects your valuable data. This plugin is designed exclusively for IdentaMaster and IdentaMaster Pro biometric solutions. 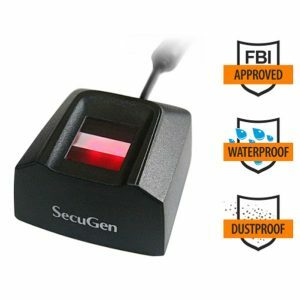 It allows you to connect SecuGen Hamster Pro iD-USB SC/PIV fingerprint reader to your main IdentaMaster application. 2. SecuGen Hamster Pro iD-USB SC/PIV USB fingerprint scanner. 3. SecuGen Hamster Pro iD-USB SC/PIV plugin (1 license). 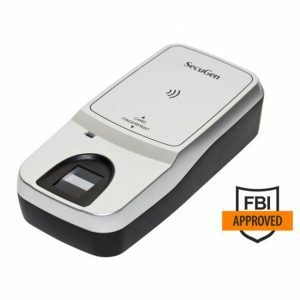 SecuGen iD-USB SC/PIV is a combination fingerprint reader and smart card reader housed in a ready-to-use USB device suitable for FIPS 201-compliant / PIV / dual-factor authentication applications. The iD-USB SC incorporates SecuGen’s ruggedized, high image quality SDU04P™ fingerprint optic module together with a PC/SC smart card reader.